Walmart Beauty Box launched in 2014 to provide our customers exclusive access to the newest and best health and beauty products. Since then, we have delivered two million samples to our loyal subscribers from brands including Aveeno, Bioré, Burt’s Bees, Caress, Cetaphil, CoverGirl, Dove, Garnier, Jergens, Neutrogena, Nivea, Sally Hansen, Simple, St. Ives, Schwarzkopf, TREsemmé and many more. The Walmart Beauty Box program is managed and fulfilled by BrandShare, the world’s foremost provider of E-commerce product sampling. 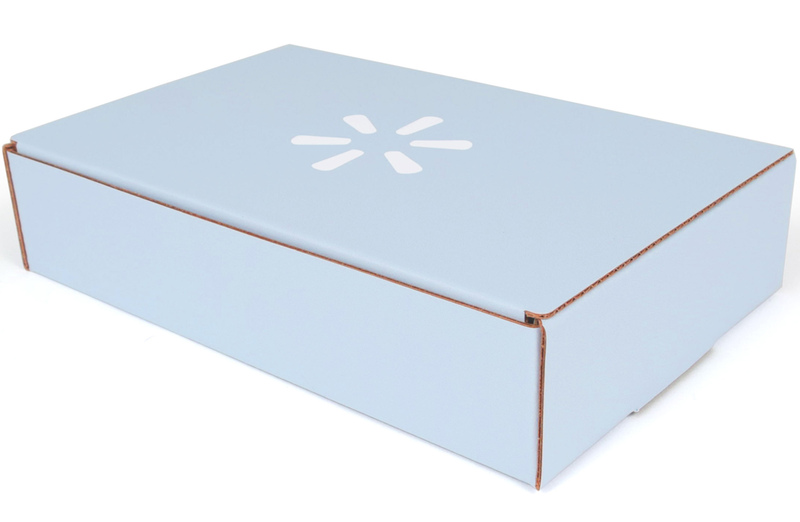 BrandShare’s access to the nation’s biggest brands enables us to operate additional Walmart sample box programs such as the Walmart Men’s Grooming Box and Walmart Baby Box. BrandShare also manages this Walmart Beauty Box website. If you experience any issues during your visit to this site, please contact us. The Walmart Beauty Box is a copyright of Walmart Stores Inc. All rights reserved.